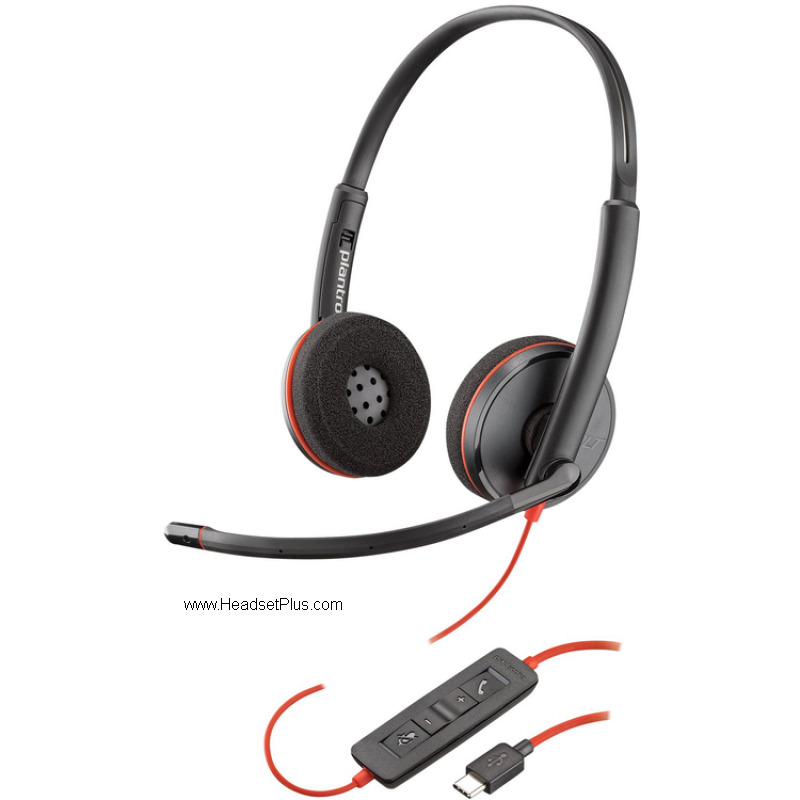 Plantronics 3220 Blackwire USB-C headset is a entry level headset for USB-C devices. Super Light weight. Built for almost all UC softphones on your device from Avaya, Cisco, and Microsoft Skype for Business. Plantronics Blackwire 3200 series. PC Wide band sound. Compatible with PC and Apple Macitosh computres.